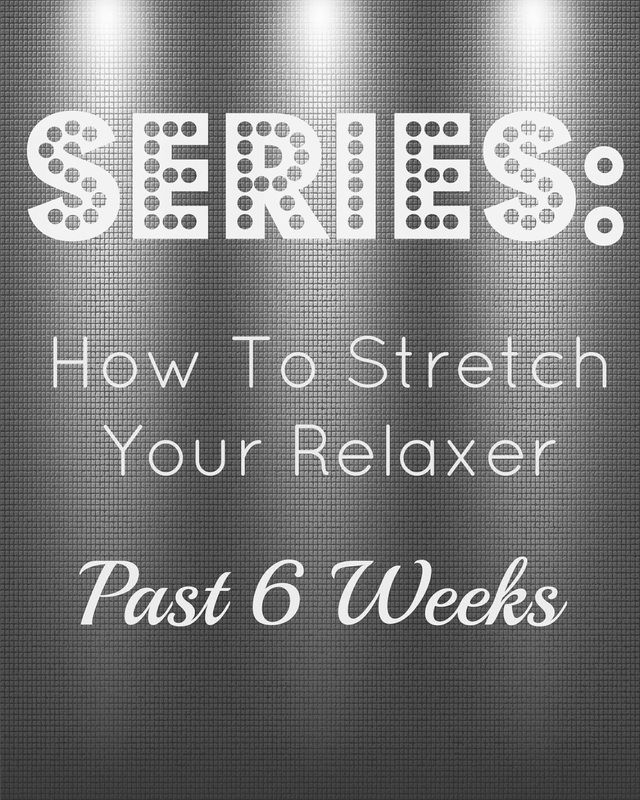 This week is the eleventh week in my relaxer stretch. This week I have about one and a half inches of new growth which puts my on track. Only half an inch to go before it is safe for me to get a relaxer without worrying about any overlapping. I have been having such a great time wearing my weave that I decided to put my removable sew in on again. This week I wore it bone straight, which is my favorite. I got a lot of compliments this week as well. Even one of my clients thought it was my real hair! A lot of people do not like the idea of wearing weave because they do not want it to look like fake hair, but the whole point is for it to look like you grew it from your own scalp. Anyone that does not know you should not be able to tell. The only thing I had to do every morning was take my satin scarf and cap off and comb the hair straight down. It was very low maintenance. In fact, I spent more time doing my make up than combing my hair! Now you see why it is very easy to get addicted to it. To control my edges, I went straight for the edge control. As I tied my hair down every night, the edges stayed laying down making it look like I just had a relaxer. The rest of the hair was braided up only leaving out just enough of my own hair to cover the part. Leaving out a minimal amount of hair makes the blending much easier and gives the appearance of it looking just like my own hair. Don't forget, I will be answering a lot of your questions in video form because a lot of you are asking me the same questions. I have a lot of them to answer, so if I have not answered your question yet, please be patient, it's coming. In the meantime, if you have a question you want me to answer click the "ask Toya" section on the blog to send them to me. You are asking excellent questions and I am so happy a lot of you are being more educated about the health of your hair and are making an effort to get the healthiest hair possible! You are awesome!! !